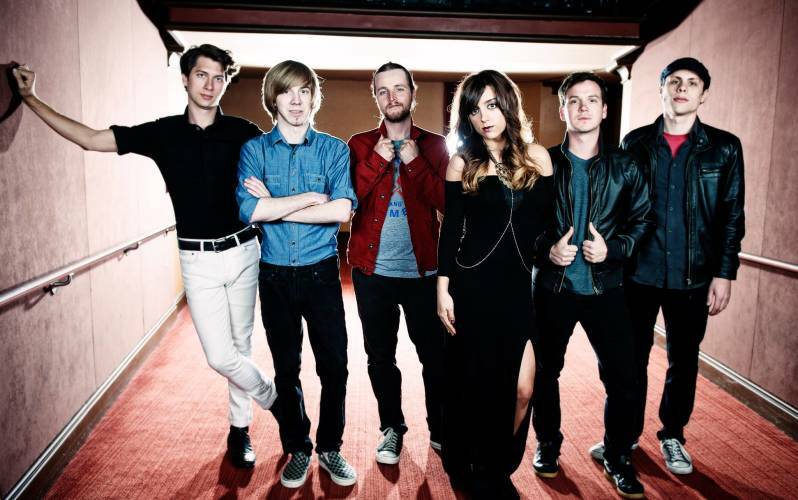 Groovin at the Grove is the newest concert series in the Lake Area. The concerts will be on the Great Lawn, located in the center of the neighborhood next their Estuary and Contraband Bayou, the first Thursday of March, April, and May in 2019. There will be food trucks, drinks from local vendors, and tons of fun for the family! We encourage everyone to bring a blanket or lawn chair to enjoy the music. Street and Lot parking is available throughout the neighborhood. 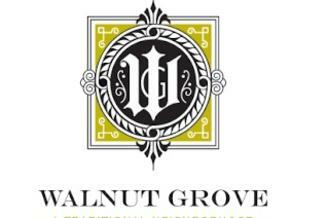 The Walnut Grove Institute was created by Walnut Grove Development to support and promote local art, music, health initiatives, environmental conservation and community involvement. The Walnut Grove Institute partnered with local businesses like NAI Latter & Blum and Moffett Realty to bring a free music series to the Walnut Grove Neighborhood for the Lake Area community to enjoy.